/ Modified jan 17, 2019 11:18 a.m. The briefing relies on data from the National Oceanic and Atmospheric Administration, the U.S. Geological Survey and the Natural Resources Conservation Service, among others. 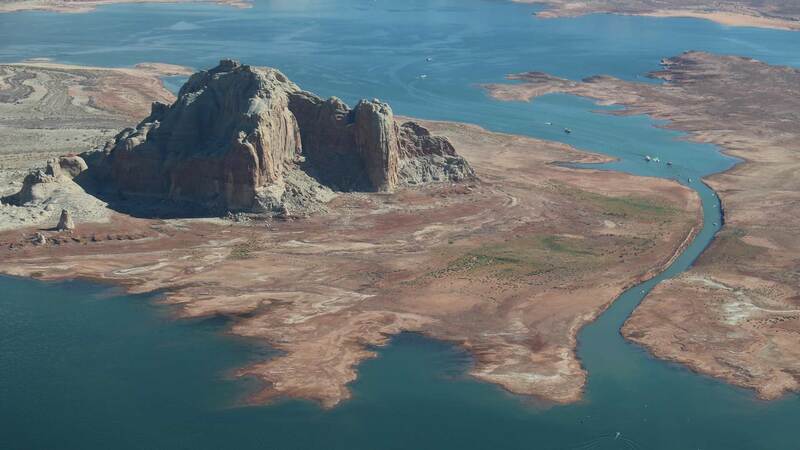 VIEW LARGER The Four Corners region remains in exceptional drought conditions, which will likely see little relief in 2019 according to a new briefing from the Western Water Assessment. So with an “OK” snowpack in the mountains, we should be in the clear, right? Not necessarily. If you’re just looking at snowpack to gauge how well a winter is going, you’re doing it wrong, according to Lukas. 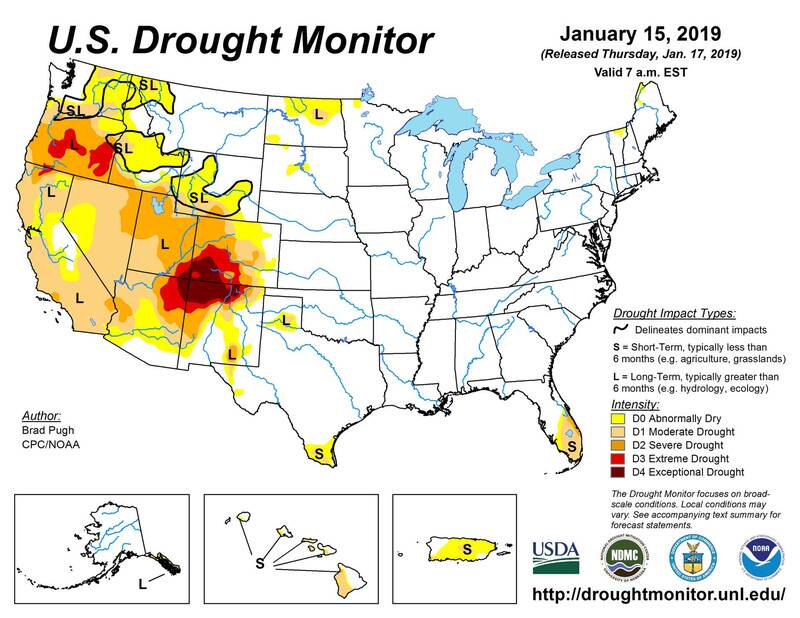 Drought contingency plans, in the works for years, have a federally imposed deadline of Jan. 31, and another dry winter will add more pressure to the negotiations.